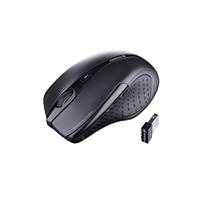 The CHERRY MW 3000 is your advanced wireless mouse with 2.4 GHz technology and an ergonomic design. 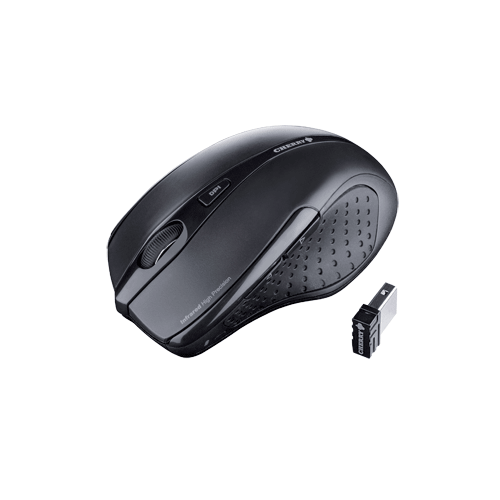 Your Nano USB receiver is so small that it can safely stay inserted in the laptop even when it’s being transported – thus, your mouse is always ready to use. The CHERRY MW 3000 works with a precise infrared sensor and, therefore, saves a lot of energy. In combination with the on/off button, it guarantees an extraordinarily long battery life.